Over the last two years research carried out by researchers at the University of Glasgow (UofG) and the Nelson Mandela African Institution of Science and Technology (NM-AIST) has identified a neurological disease of sheep and goats known locally as ‘ormilo’ as the leading animal disease concern amongst Maasai pastoralist livestock-keepers in northern Tanzania. The condition is ultimately fatal, leading to substantial losses for pastoralist households who are highly dependent on livestock for household income and food security. Little has been known about the cause of ‘ormilo’ or how it can be controlled, so a research team lead by Dr Tito Kibona of NM-AIST and Dr Ellen Hughes and Dr Kathryn Allan of UofG, set out to investigate the causes and extent of this important animal disease problem. Their findings are published in the Veterinary Record and are freely available through from the UoG (pdf). The study, which was carried out in four villages in Arusha region, identified Taenia multiceps, a tapeworm parasite carried by domestic dogs, as a major cause of ‘ormilo’ with the parasite detected in >80% of cases reported by farmers. Sheep and goats become infected after consuming food or water that is contaminated with tapeworm eggs. Following infection, larval stages of the parasite forms large cysts in the brain leading to severe untreatable disease that is known as ‘gid’ in the UK. In Tanzania, ‘ormilo’ was reported to affect more than 10,000 animals (11-34% of the all sheep and goats owned) in the four communities over the last year, and more than 90% of households reported at least one case of the disease. Sheep and goat production is increasingly important to pastoral communities in East Africa, reflecting a complex array of environmental, economic and social challenges, as well as the greater resilience of sheep and goats in the face of droughts and pasture shortages as a result of climate change. Understanding the cause of ‘ormilo’ is therefore vital in order to develop control strategies and protect livelihoods and food security in vulnerable communities. 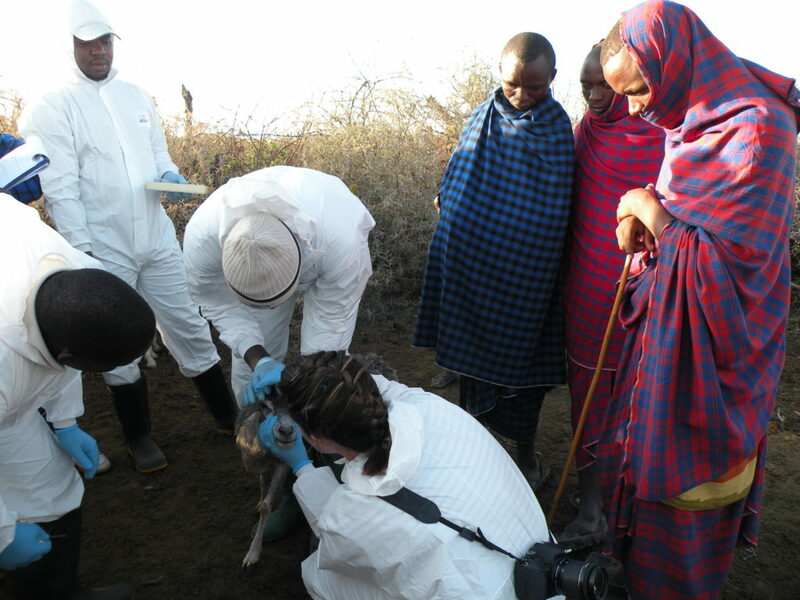 The team is now working in close partnership with local communities to develop effective control measures to prevent infection in sheep and goats and reduce the impact of this important and devastating disease. The research, led by Professor Sarah Cleaveland of the UofG, was supported by the Supporting Evidence Based Interventions project, University of Edinburgh (grant number R83537). 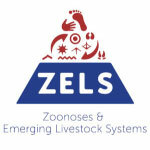 Additional funding was also provided through the Zoonoses and Emerging Livestock Systems programme, which was jointly funded by the Department for International Development (DfID) and several UK research councils (BBSRC, ESRC, MRC, NERC and DSTL) (grant numbers: BB/L018926/1 & BB/R020027/1).